Laddu are ball-shaped sweets popular in India. Besan laddu is a sweet dough-like food made during most South Asian festivals. 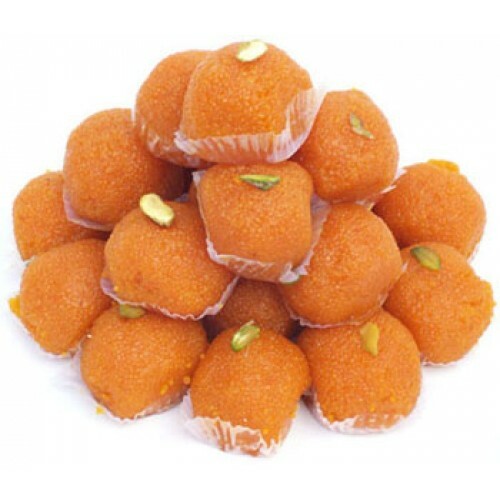 Laddus are made of besan flour, minced dough and sugar with other ingredients.